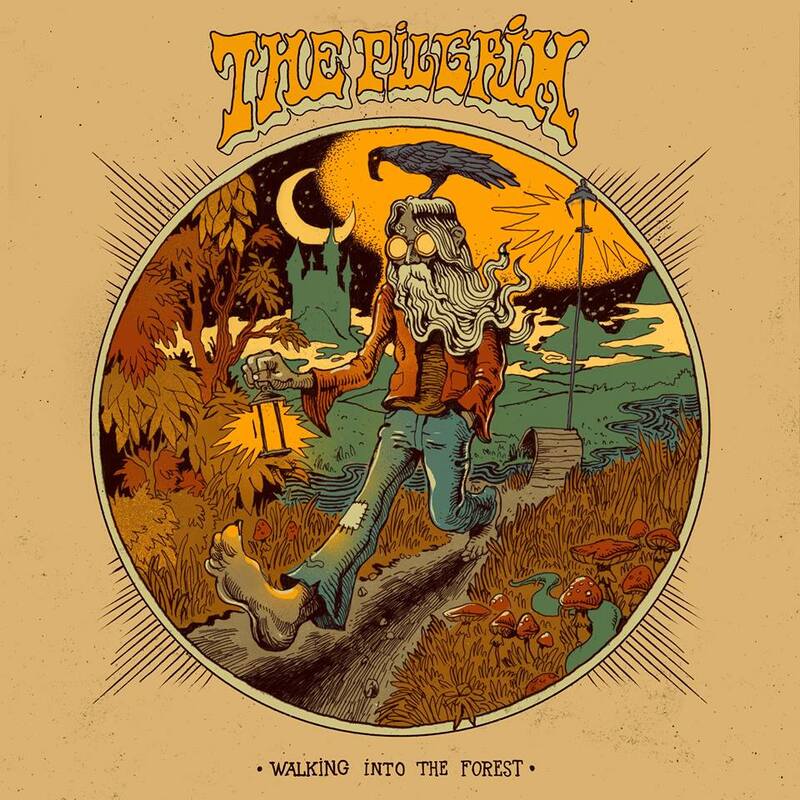 I said many times before, but it still amazes me how many forgotten and undiscovered Rock albums are being rediscovered and reissued by great labels like Guerssen. White Summer is no exception. Originally from Benton Harbor, Michigan, White Summer was formed in 1973 by a trio of eighteen-years-old boys who shared a mutual love for Hendrix, Cream and Grand Funk among others. They were: Jim Watkins (drums and vocals), Rick Lowe (guitar and vocals) and David Wheeler (bass). White Summer played many shows at high school dances, outdoor festivals and nightclubs, becoming in the following years one of the top rock acts not only in Michigan but also in Florida, where they relocated at the end of the 70s. 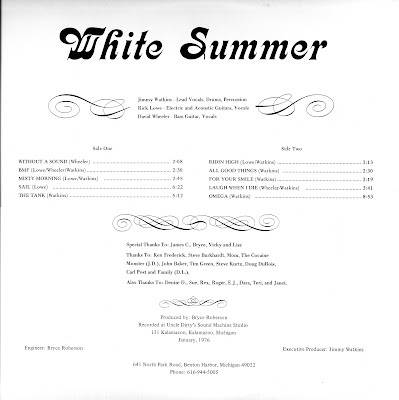 White Summer’s first album, known as the “White Album” due to its simple design, was recorded at Uncle Dirty’s Sound Machine Studio in Kalamazoo, Michigan, by Bryce Roberson who had formerly been an engineer at Chess Records. 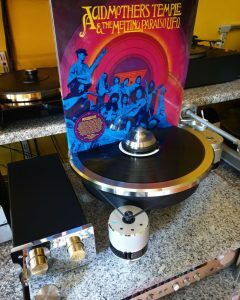 Self-financed by the band, 1000 copies were pressed and sold in the Michigan area. When and where were you born Jim? I was delivered into this realm in 1955 in Benton Harbor, Michigan. 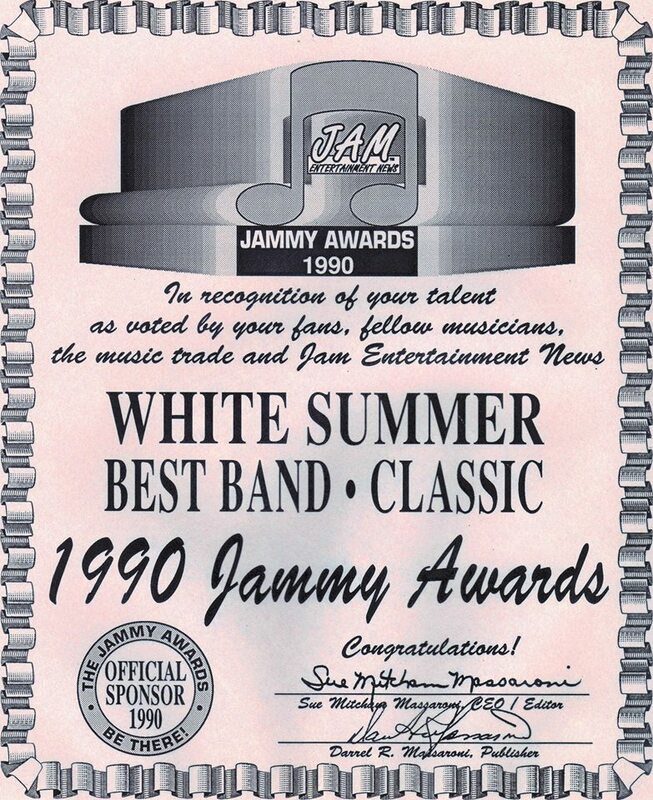 Were you (or Rick Lowe (guitar and vocals) and David Wheeler (bass)) part of any bands before forming White Summer? 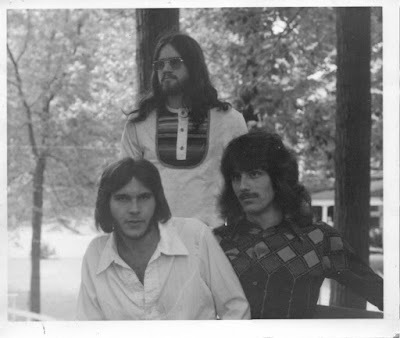 Before we formed White Summer I was in one band, with some older guys that played in bars. So, when I was 15 I started playing in bars—I looked older. They called me the ‘boy wonder’ in those days. What can you tell us about the music scene in your city? You were growing up in the late ’60s and early ’70s. Which bands were playing around your area? Was there a certain event or concert, that had a major impact on you? My hometown had a great music scene when I was a teenager. 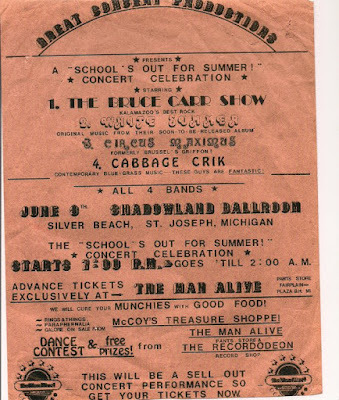 Major concerts happened at the Shadowland Ballroom and the House of David Beer Gardens. 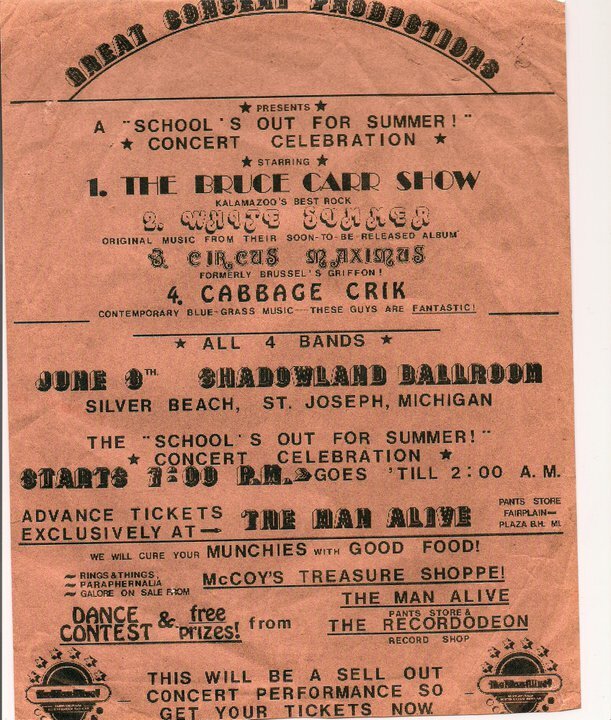 We regularly went to see bands such as the Amboy Dukes, Mitch Ryder, Bob Seger, New Colony Six, Question Mark & the Mysterians, Buckinghams, Grass Roots, REO Speedwagon, and Styx. I attended the August Jam in 1974 and was blown away by ELP. I loved to go see ZZ Top and Rush in the 70s. Mountain was a superb band, too. I think the greatest bands ever were the Beatles, Pink Floyd, and Return to Forever. White Summer and Blood, Sweat & Tears at Shadowland. Were there any bands, that are still completely unknown and were interesting back then? I saw Foreigner in a Georgetown (D.C.) nightclub just before their first record came out. 1973 is the year White Summer formed. What can you tell us about formation of power trio? I loved the simplicity of the trios such as the Jimi Hendrix Experience, Cream, and Grand Funk. They were my favorite bands as far as what material I enjoyed copying. What are some memories from early rehearsals? We rehearsed long and hard. We enjoyed practicing back then and looked forward to it. The last five years I played we did not rehearse at all. Everyone learned his own parts and we put songs together right on stage. Improvisation might have been a big part of the band? What can you tell us about the song writing process in your band? We did improvise quite a bit at the time. We would jam and somehow sense when it was time to come back to the vamp. The songs I wrote just appeared in my mind fully formed, sometimes with words sometimes without, but I could hear all the instruments playing. How did the scene change when you became a part of it? The Michigan scene died for live music when the drinking age was raised to 21 and disco came in. The band moved to Florida, where you could still drink at 18 and everything was booming in every way. Who were some of the artists you shared the stage with? 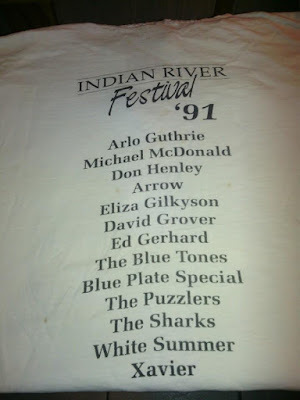 We played with Don Henley, Michael McDonald, Arlo Guthrie, Blood Sweat & Tears, the Buckinghams, Black Oak Arkansas and many other national acts. Where all did you play? We played in the Midwest United States and in the Southeast. 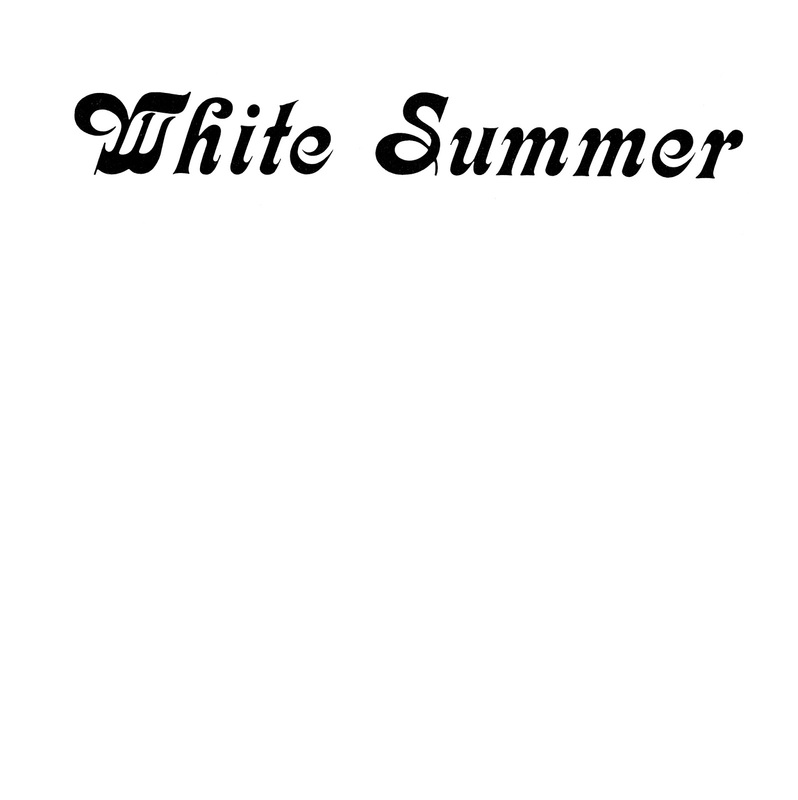 How did you get the name ‘White Summer’? The name of the band comes from a Mayan Indian term, the White Summer plateau, which means the highest level of human consciousness. At the time we started the band I was reading a book, ‘The Center of the Cyclone.’ which is where I saw the term used. How many copies were made? We released 1000 copies in 1976. Then Void Records in New Jersey put out 500 more in the 90s. Yes! The studio was a block or so away from the Gibson Guitar Factory. Les Paul and Bryce were friends and Bryce invited him to stop by and check us out, which he did. He was very encouraging. That meant a lot to us. What are some of the strongest memories from recording and producing this LP? It was very exciting to be in a recording studio. It made us a little nervous too. I had a chrome set of Slingerlands; Rick Lowe played a Gibson Melody Maker; David played a Fender Precision bass guitar. What about the cover artwork? 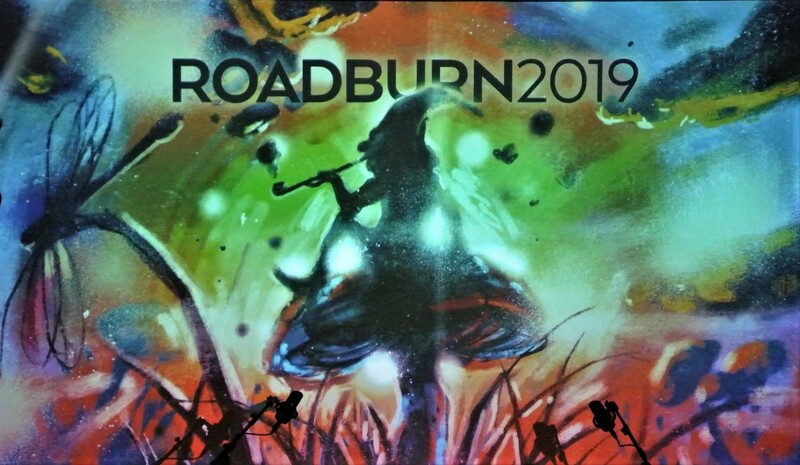 It seems that album covers were getting more and more elaborate at the time so we thought ours might stand out on a record rack if it was plain. Who is the “Cocaine Monster” in the credits? The Cocaine Monster is a man named Jim Dilts, one of my best friends still today and he never misses our shows. My Dad knew him well, too, and for an unknown reason hung that nickname on him. I have never seen him around any cocaine. But the nickname stuck for a while (it is forgotten now) and as an inside joke I put that on there. What happened when album came out? The local rock station made a big deal out of it but that was about it. It was disappointing to us and for a time we quit writing and concentrated on playing covers live to make a living. How did the distribution looked like? It was sold in about ten record stores within a radius of about fifty miles. Our guitar player left the group, we replaced him with an extraordinary player named Jimmy Schrader, and then Rick Lowe came back—so now we had two hot guitarists. Later our bass player took off and he was replaced. Rick eventually left for good so by 1981 I was the only original member left. We never played any of these songs again that are on this album. 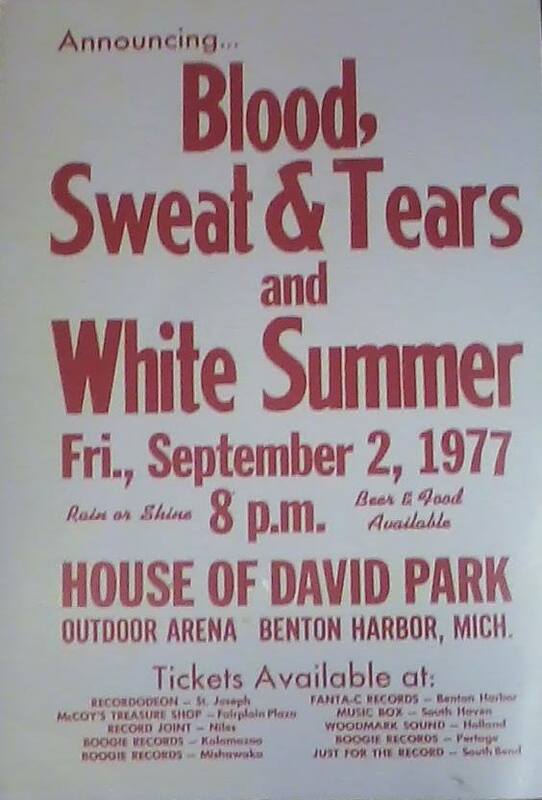 White Summer was the last band to ever play the House of David Beer Gardens. 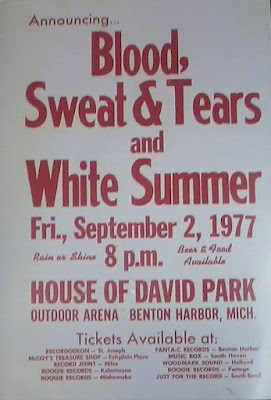 In 1977, the band performed on that fabled stage in front of 5,000 fans as the opening act for Blood, Sweat and Tears. When the crowd began chanting “White Summer” during a long instrumental song by BS&T, singer David Clayton Thomas marched off the stage in anger. It would be twenty minutes before he could be coaxed into continuing the concert. Tell us more about this event. It was thrilling! How exhilarating to play in front of so many people and to share the stage with such a splendid band. And we rocked the house! I used to have a live recording of our show that night but it was lost. 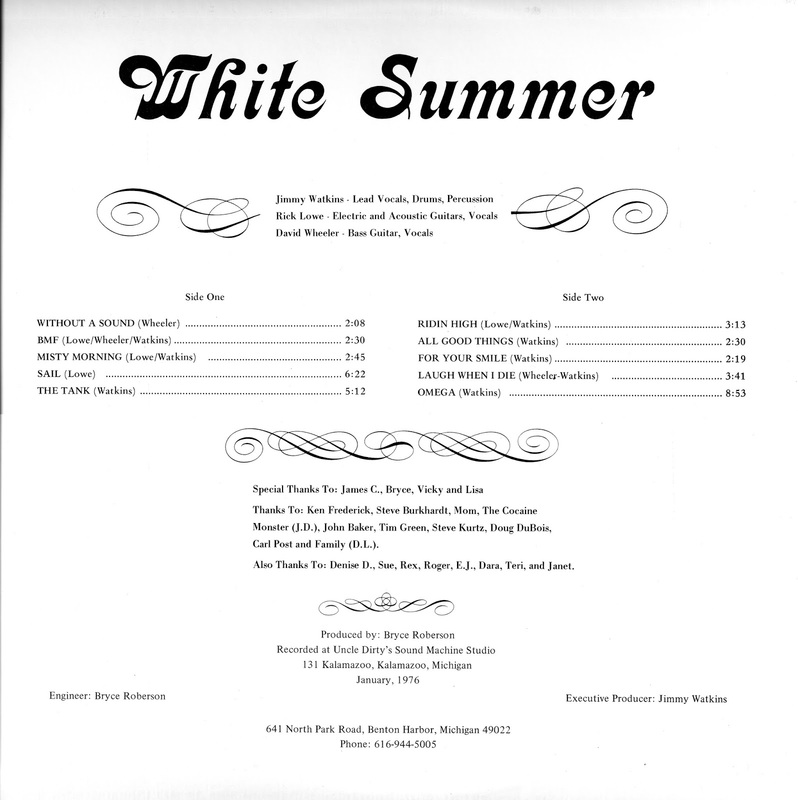 The 1982 White Summer ‘Red Album’ drew the attention of Warner Brothers. During negotiations for a record contract, one member of the band—we were a trio at the time—suddenly left the band for personal reasons. That was the end of that. 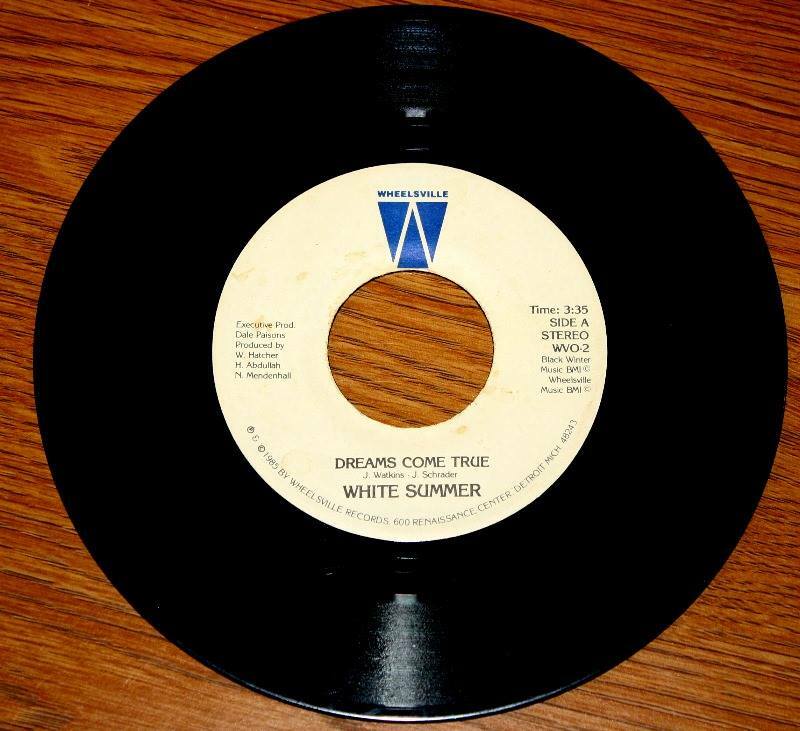 In 1984, White Summer recorded the ‘Dreams Come True’ album in Detroit at the old Motown Studios. That record received airplay on over 100 radio stations. The band was nearly signed by United Artists, but the deal was squelched at the last minute by a top executive who didn’t like the way the band looked. He said, “If I close my eyes, White Summer sounds as good as any band in the world.” This was during the big-hair-band days. Video killed the radio star. The last White Summer album was recorded in 1990 at the Platinum Post Studios in Orlando, in between sessions by Al Di Meola and Judas Priest. There are many videos of White Summer’s music on YouTube but one has to be careful as two other groups are on YouTube that have stolen the name. Both are young kids, one group from Canada and one from Australia. 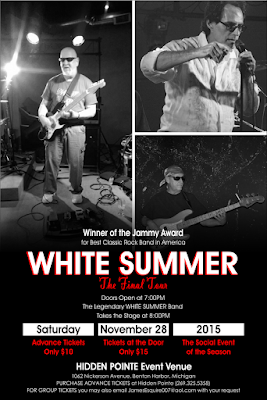 They have been asked to cease and desist using the name “White Summer” but have ignored these requests. What were some musical endeavours following the dissolution of the band? 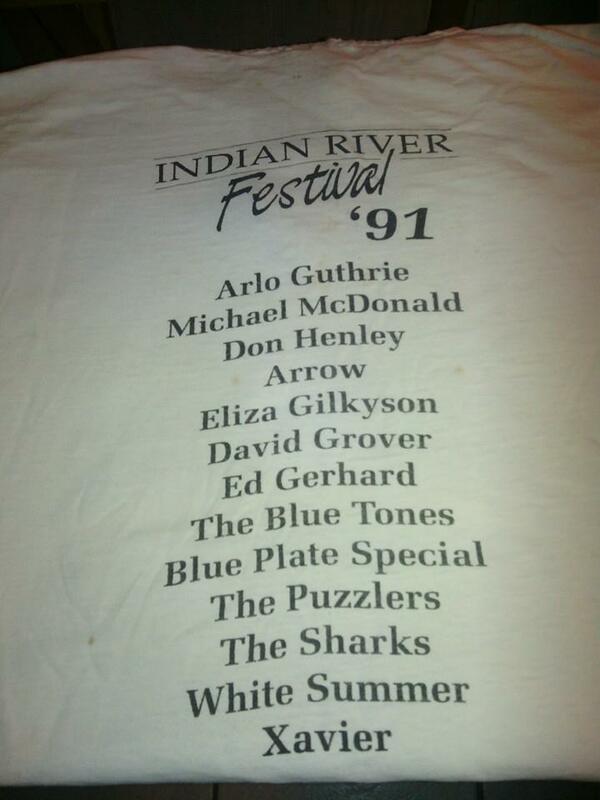 I quit playing music after 1991 except for putting on an Annual White Summer Reunion Concert. I live in Chicago now and have become a writer. I have hundreds of magazine articles published and one book so far. 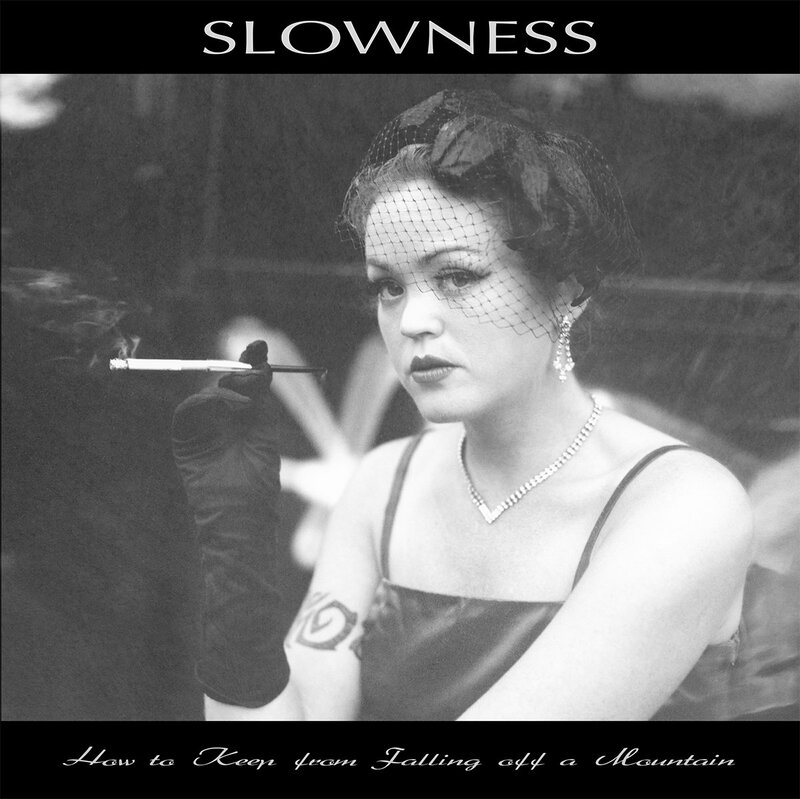 How do you feel about the fact that after so many years, the album is out and available worldwide? The three of us are delighted that our album is being re-released. We could not be happier about it. I’ve always liked the album. The criticism of it has been that it is not danceable music. I don’t care much about that, or at least we didn’t back then. Thank you for this interview. Would you like to send a message to our readers? You are quite welcome. I hope your readers will give us a listen and enjoy our music. It truly came from our hearts and our souls.